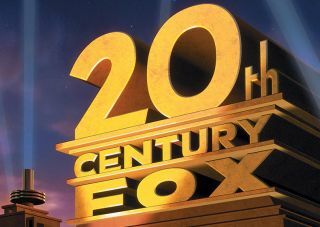 Fox confirms first four Ultra HD titles with High Dynamic Range | What Hi-Fi? Fox Home Entertainment has revealed its first four UHD titles to get the high dynamic range (HDR) treatment. According to The Hollywood Reporter, they are Kingsman: The Secret Service, The Maze Runner, Exodus: Gods and Kings and test room favourite Life of Pi. More are expected to follow. These new titles are part of a ‘beta launch’ in the States. Customers can buy them on the M-GO service and download them to their Samsung Video Pack, which works on Samsung’s SUHD TVs. This comes only a month after Fox pledged to make all of its future home releases available in UHD with HDR, along with remasters of recent releases. High dynamic range means a bigger difference between the brightest whites and the darkest blacks. There is currently no industry standard for HDR, but the UHD Alliance, a coalition of studios and manufacturers, is working on reaching a consensus.